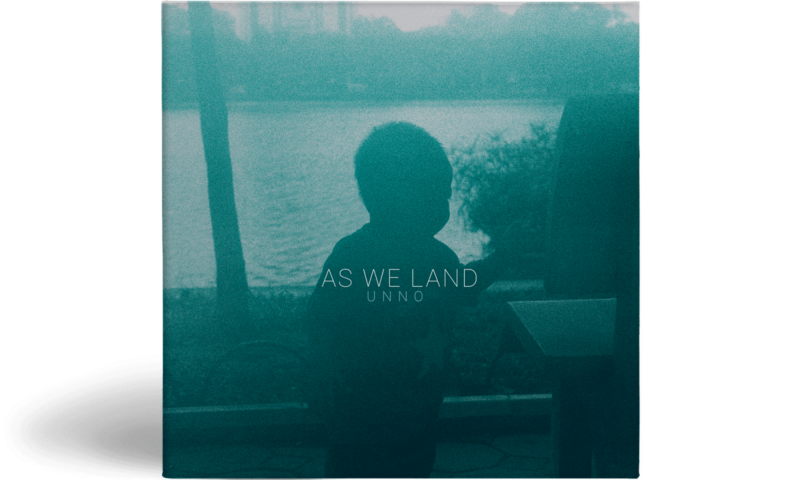 After a first version of the EP released in October 2015, the trio is back with a new version of As We Land with two new tracks and a vinyl edition. United as brothers, the three guys continue their exploration of an unclassifiable music. In a universe full of emotions, they adapt themsleves to the message carried by the voice of Awir Leon. From Dilla’s inspired hip hop to a James Blake electronic sound tainted of a pop spread by Metronomy, they unleash themselves from the codes to express their deepest words and secrets.